We Value Your Feedback & Appreciate Your Reviews! 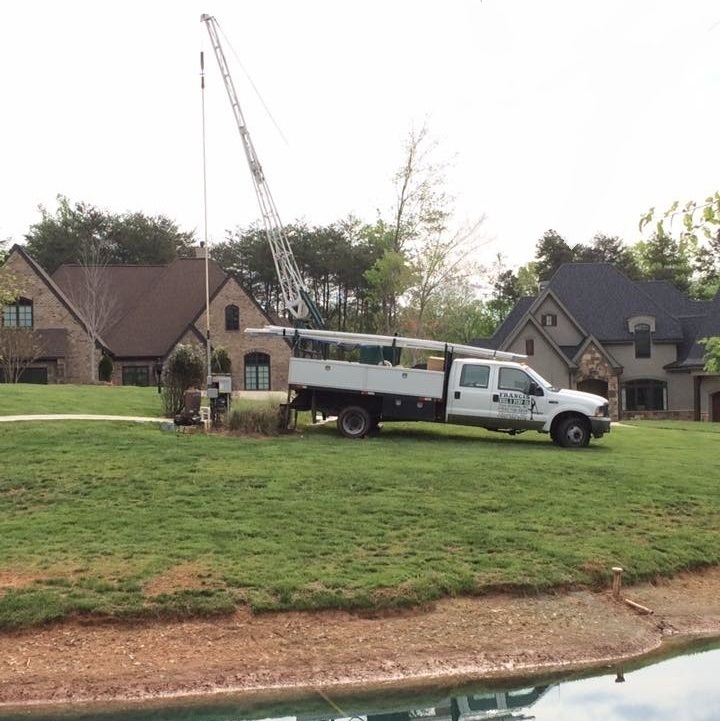 From the initial drilling of a water well, to pump installation, to the maintenance and repair of water wells and pumps throughout Charlotte Metro area, Francis Well & Pump Company should always be your first choice. We're trusted by large and small businesses, as well as residential customers just like you who want the best service at a fair price. We take great pride to provide excellent service to every customer on every job. 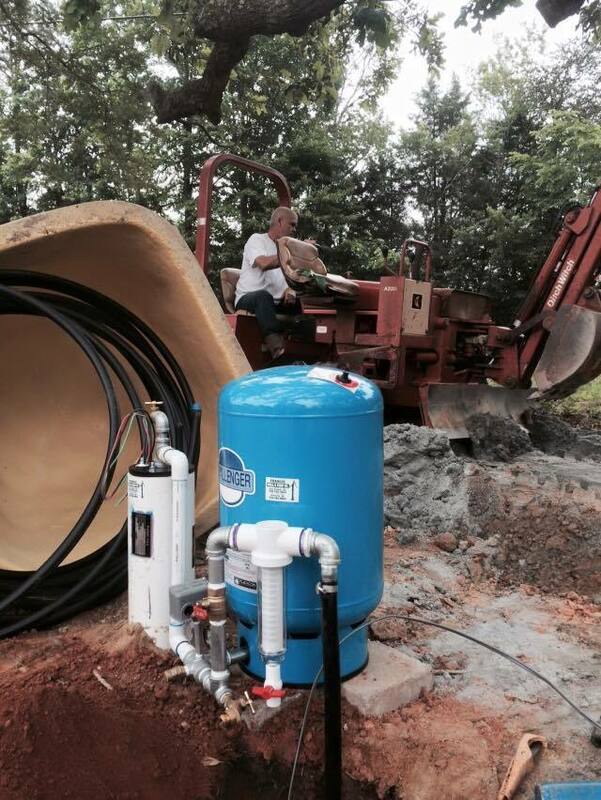 No one ever plans to need a Water Well Pump Repair. Whether it's a problem with the pump, tank, pressure switch or any other part of the system. 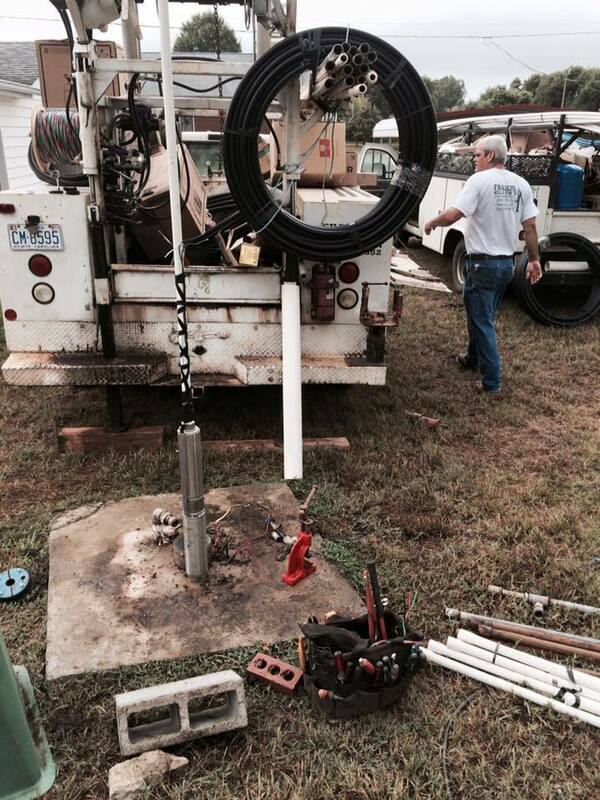 Francis Well & Pump Co. has the knowledge and training to track down the problem and resolve it quickly. Submersible pumps, jet pumps, tanks, Pressure switches. If you are out of water or experiencing pressure issues such as low or surging/pulsating water, or any other problem we can handle it. Our trucks are well stocked we carry multiple sizes of pumps and tanks and usually have any part we need for any situation on the truck with us. Copyright ©2019 Francis Well & Pump Co. All Rights Reserved.